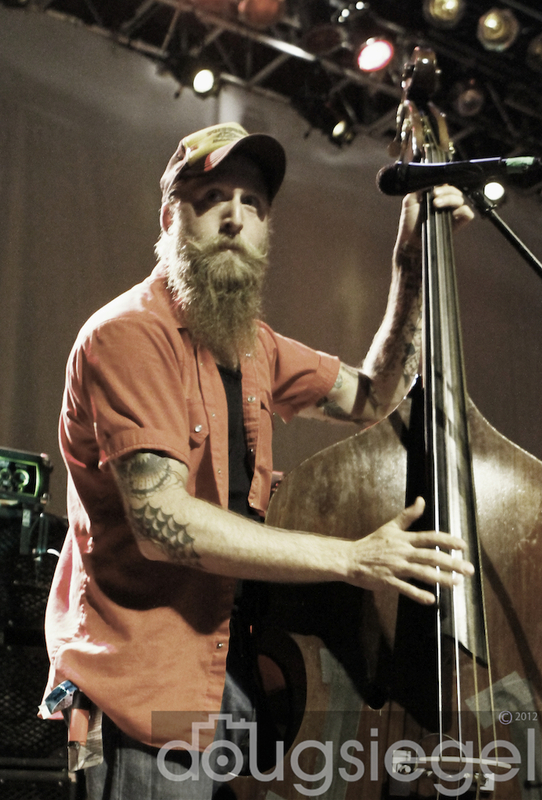 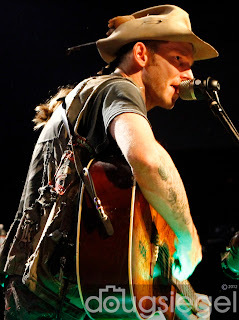 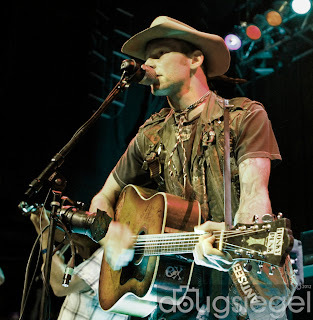 Hank III, also know as Shelton Hank Williams, is the son of Hank Williams Jr. and grandson of Hank Williams. 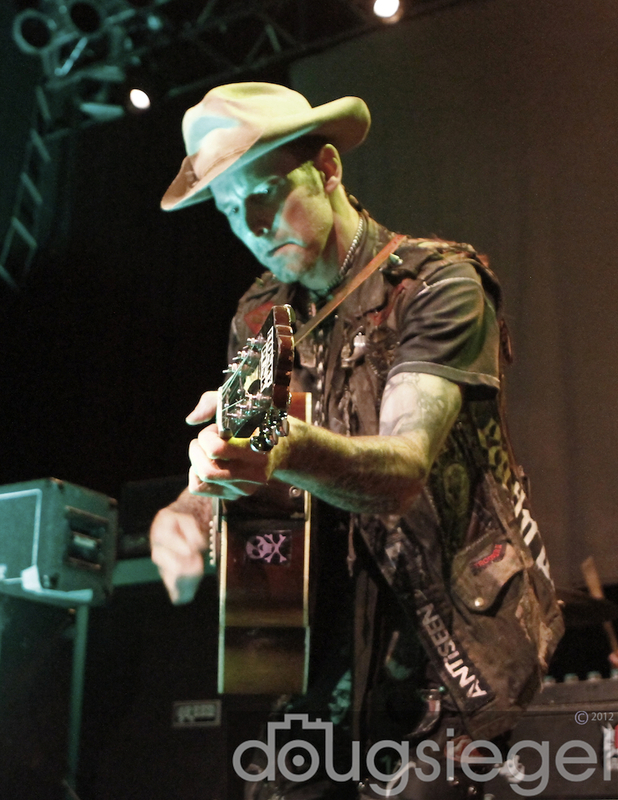 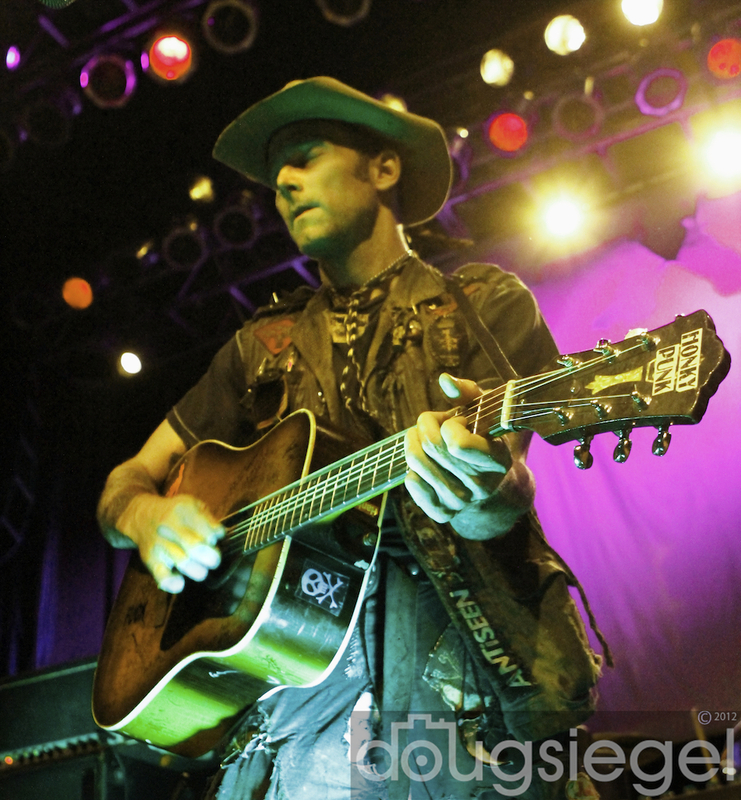 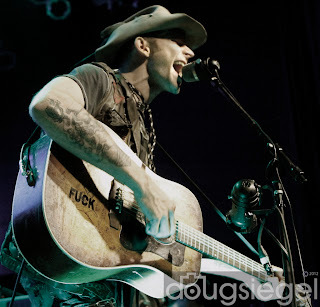 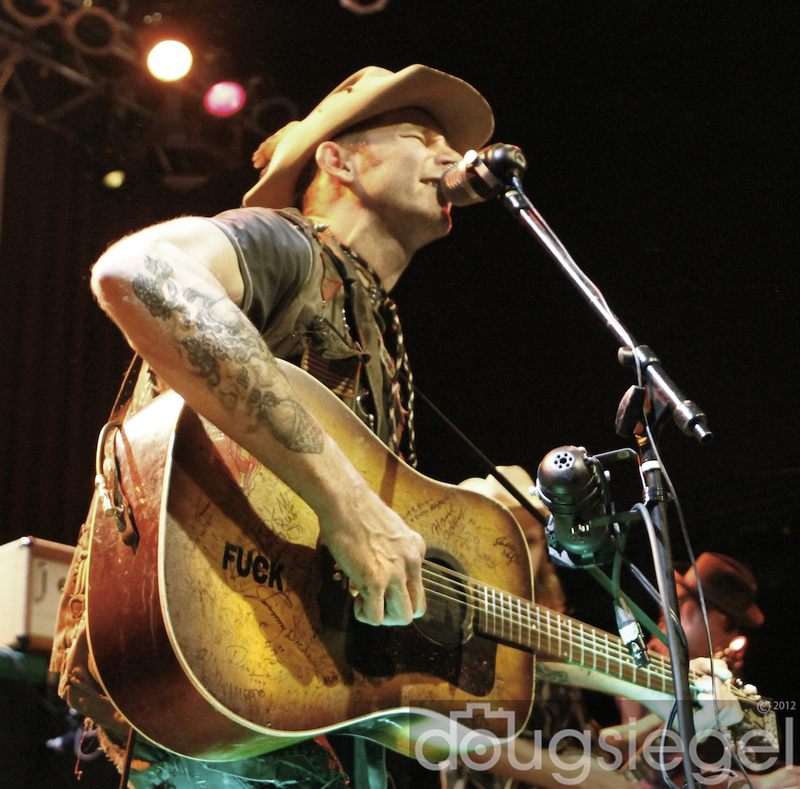 While Hank III has country in his blood, he also has a healthy dose of Punk, Rock-a-Billy, Honky Tonk and Metal up his sleeves. This week has been quite long after working Phish and Outside Lands in San Francisco. 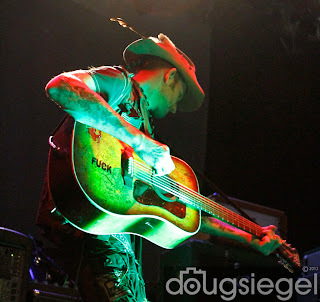 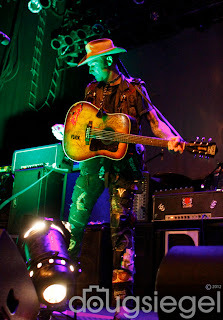 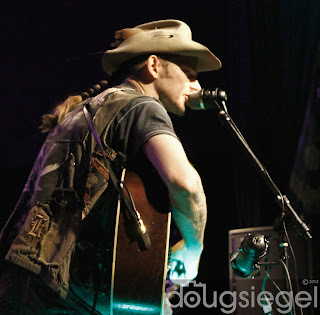 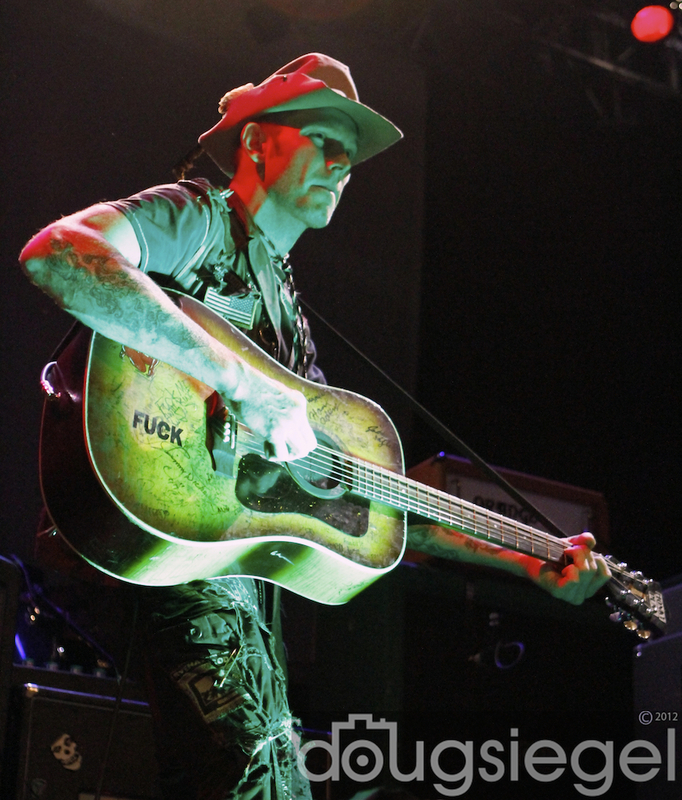 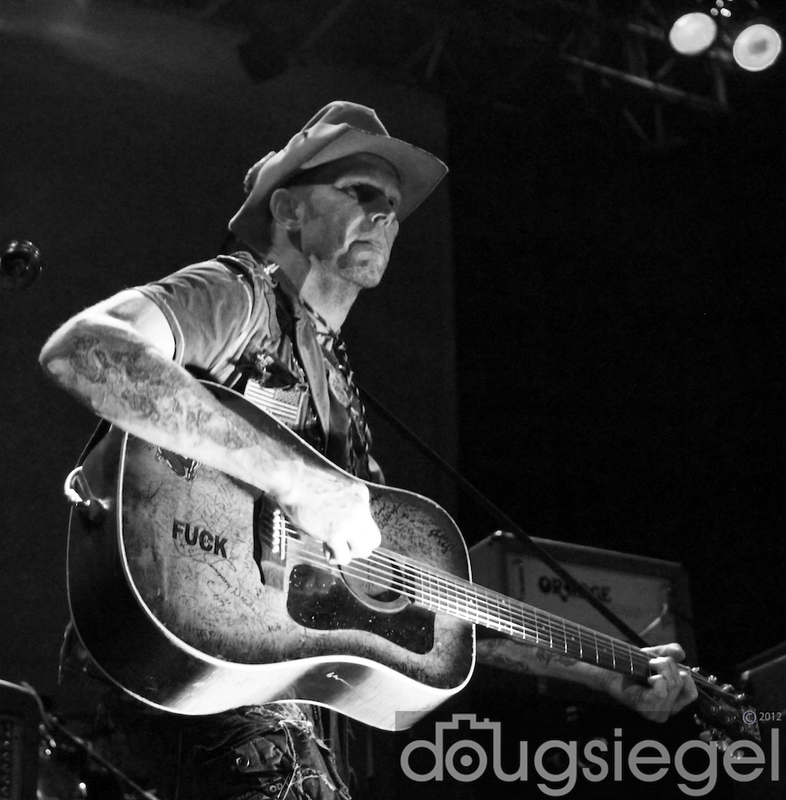 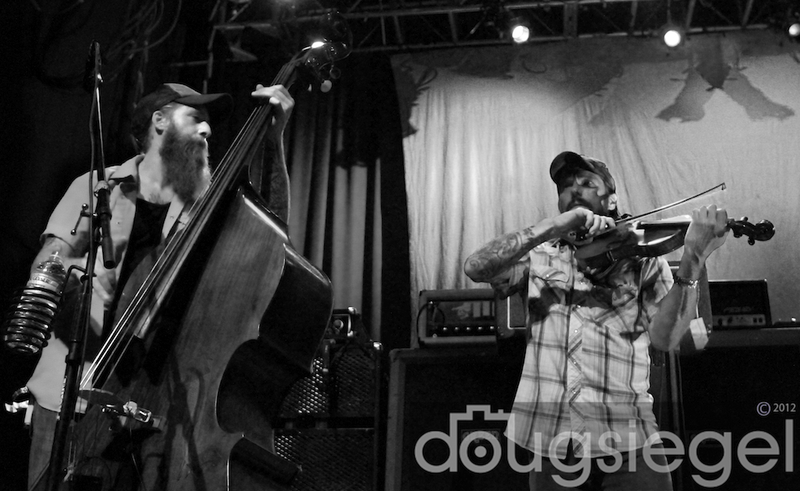 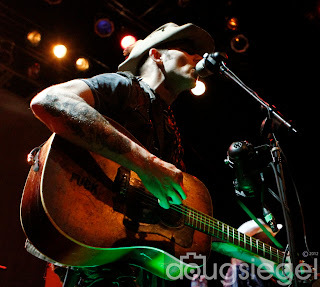 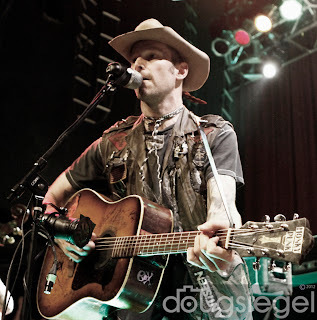 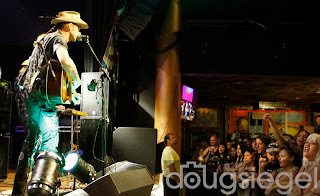 My intention on covering Hank III was to get my photos done and leave to go get some well deserved rest. 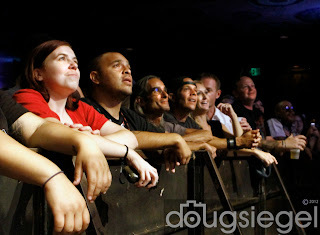 I found myself watching the entire show as the crowd and the band leaves you yearning for more. Hank III delivered catchy riffs, a diverse and talented set with the antics of a full on rock star. 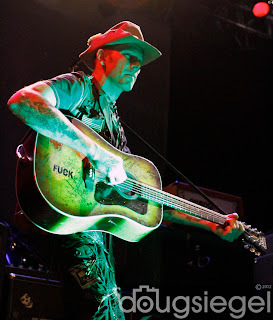 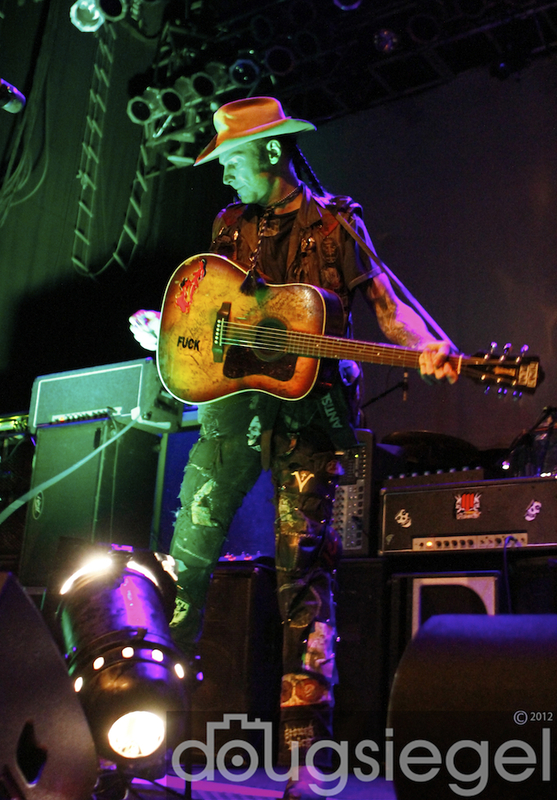 If you enjoy any of the genres previously mentioned, Hank III is a must see show.